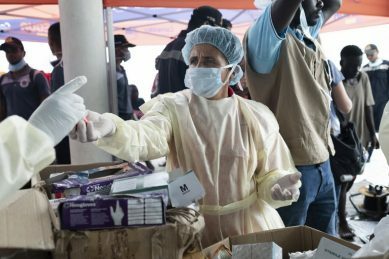 ‘We are running out of time, it is at a critical point here,’ UNICEF chief Henrietta Fore said after she flew into the devastated port city of Beira. 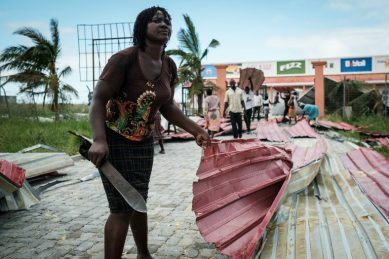 Aid workers faced disarray, a clamour for help and mounting anger on Friday as they headed out across central Mozambique, battling to help tens of thousands of people battered by one of southern Africa’s most powerful storms. 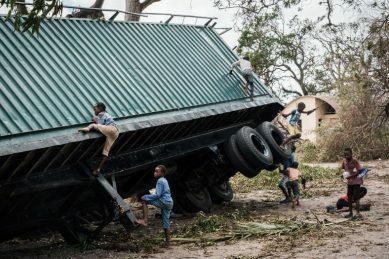 A week after Tropical Cyclone Idai lashed Mozambique with winds of nearly 200 kilometres per hour, rescue efforts rose a gear but the situation was often chaotic. 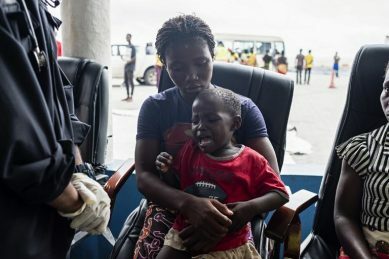 “We are running out of time, it is at a critical point here,” Unicef chief Henrietta Fore told AFP after she flew into the devastated port city of Beira from New York. 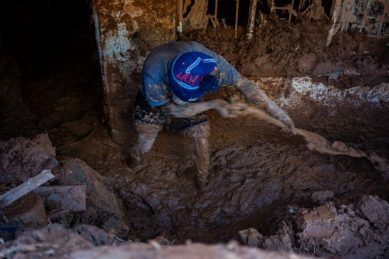 “We are not yet where it needs to be,” Bourke told AFP. 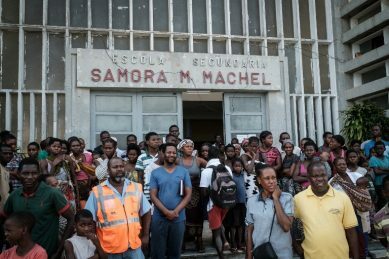 In Beira’s Samora Machel Secondary School, where President Filipe Nyusi was educated, more than a thousand people had found shelter. Around 200 of them on Friday slept on the floor of an indoor basketball court. “Everything is difficult here. 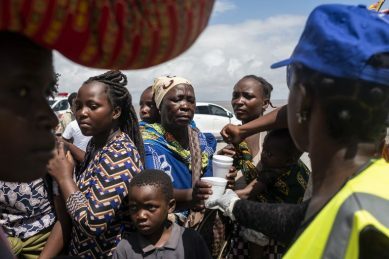 I’m fighting for my children to have something to eat,” Celeste Dambo, who said that by by lunchtime had not yet eaten anything since the previous night. 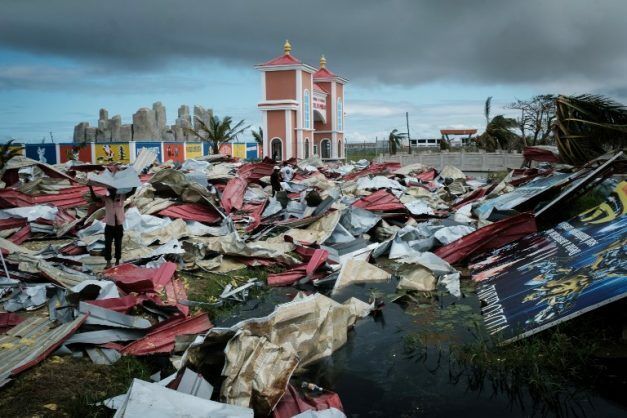 Neighbouring South Africa has had teams in Mozambique for nearly a week, having sent in rescue teams 24 hours after the cyclone struck, helping airlifting people from trees and rooftops. 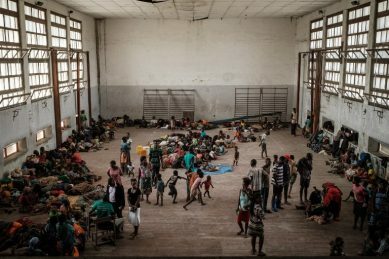 “There’s hundreds of people that we’ve removed to safety, but now there is a second phase of the operation, to provide humanitarian aid to the displaced,” Inspector General Padi Khoase of the South African army told AFP.